SKU: 0 906602 30 0 . Category: History & Society Series. 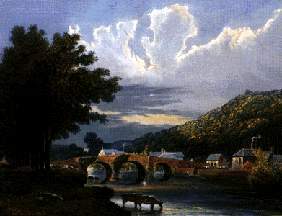 Tag: Wicklow. 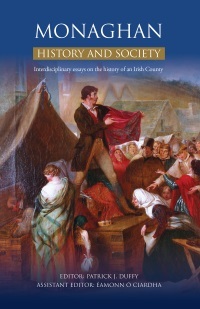 The seventh volume in the Irish County History Series. This is the most comprehensive interdisciplinary study ever undertaken on this county. Twenty-five original essays by Archaeologists, medievalists, Celtic scholars, geographers, and historians combine to provide an attractive account of this region and clearly place Wicklow in it’s local, national and European contexts. illiam Nolan is a Lecturer in Geography in University College Dublin. Ken Hannigan is a senior archivist in the National Archives of Ireland. All interested in getting to know Ireland through its regions. Wicklow people at home and abroad. Suitable for both the academic and general reader.